01.) In typical ADHDFitness Fashion I abruptly stopped running this week and started something new. Y'all know I'm a loyal Beachbody fan and (mostly) faithful home workout devotee (when I'm not obsessed with racking up miles for monthly IG running challenges). 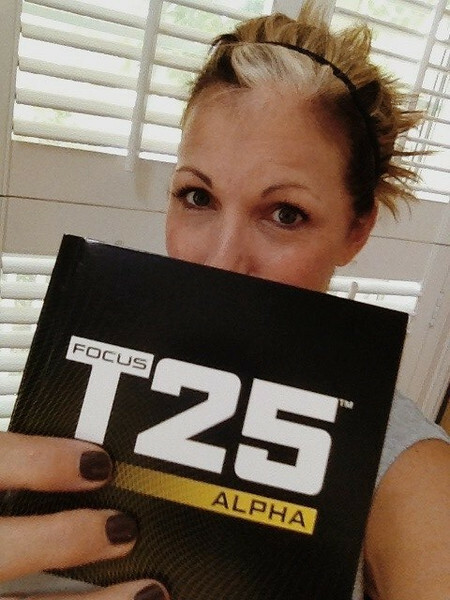 We ordered Shaun T.'s new program, Focus T25 in mid-July and it sat on our counter for several weeks. I finally started this week (hence the no running) and really like it so far. Each workout is different, varying, yet intense, mixes of cardio, intervals and strength, and most importantly, they're only 25 minutes. This week consisted of cardio, speed 1.0, total body circuit, ab intervals and then today was double up day with lower body focus AND cardio. My calves though have been mooing. 02.) I tried to read while Annelise was at Jazz yesterday. I despise the dance waiting room and all the talky talky. This week I enjoyed reading the first two Spellman Files books by Lisa Lutz. They're a crazy mix of PI mysteries with dysfunctional family issues and lots of wisecracking and humor. Light reading for sure, but still fun. Now I'm reading A Hundred Summers by Beatriz Williams, which is a layered beachy type read. 03.) Two words: Camo Toms. 04.) Annelise had a great second week of school. She seems to be settling into her new school, getting used to the new routine and making new friends. She's happy. I'm happy. We had a parent orientation night Tuesday and got to learn more about the school and then spend time in her class with her teacher. We were duly impressed with both. 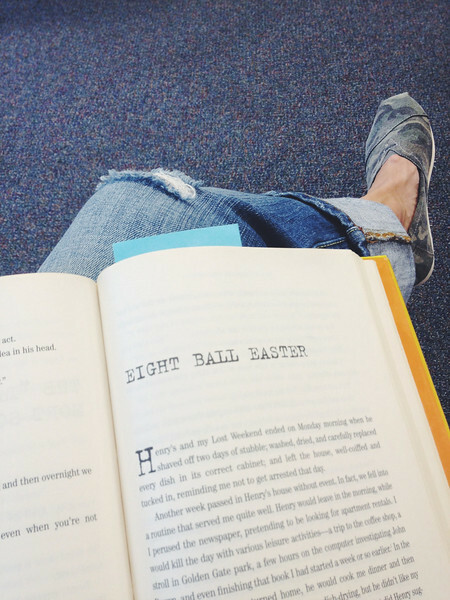 Fourth grade is going to be challenging but oh so good. 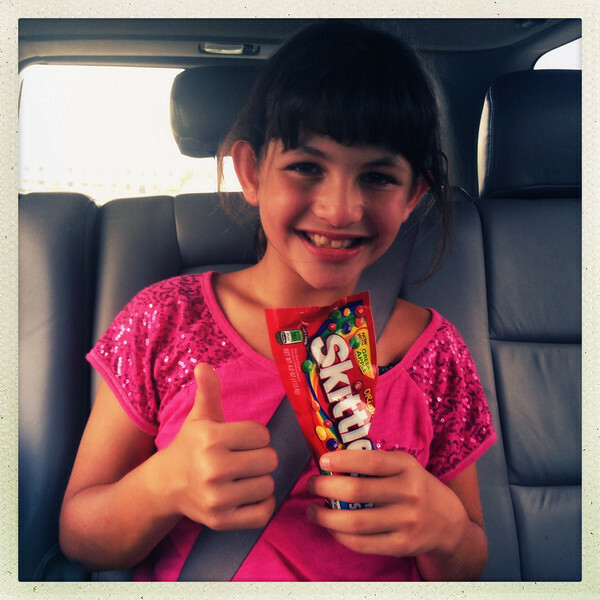 Annelise said her Red Star memory verse (they're required to memorize one passage of scripture each month) (this month was Colossians 1:10-17) today and was thrilled to *earn* her Skittles. Earlier this week she witnessed a fellow student receive his prize and that was all she needed to light the fire under her. Candy is her love language. 05.) We have no major plans for this long Labor Day weekend, which is exactly the way I like it, except major chilling and helping Annelise with make-up school work (she's going to miss a few days of school and has to turn in her work beforehand). Whee.